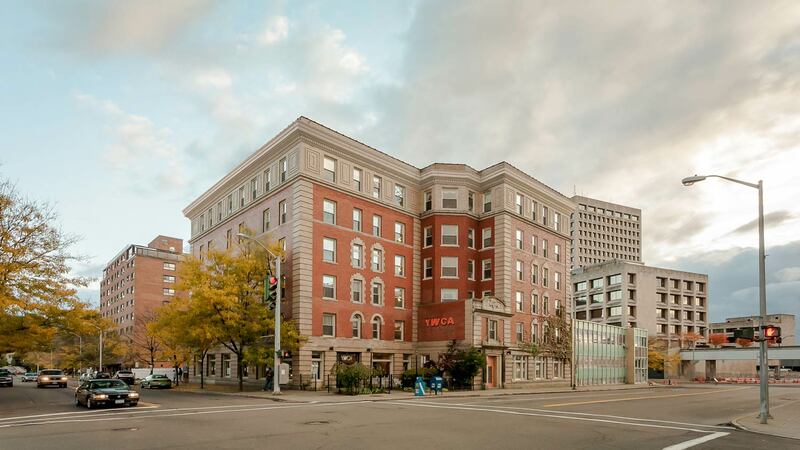 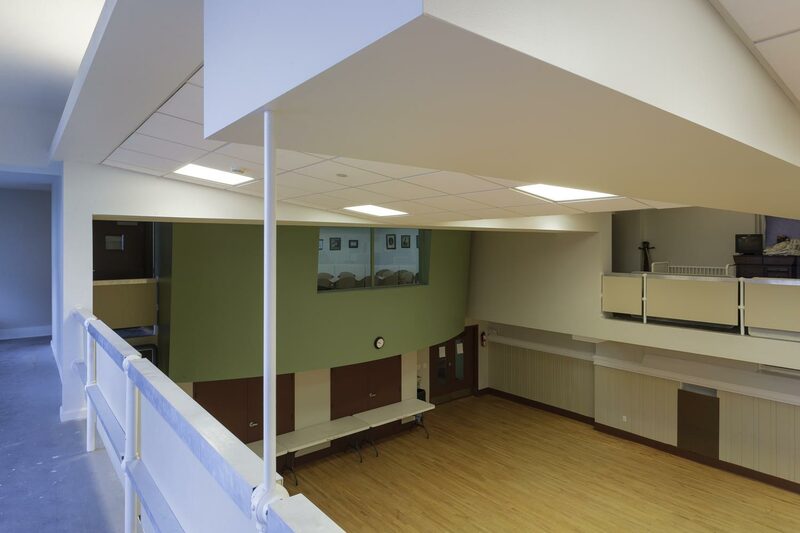 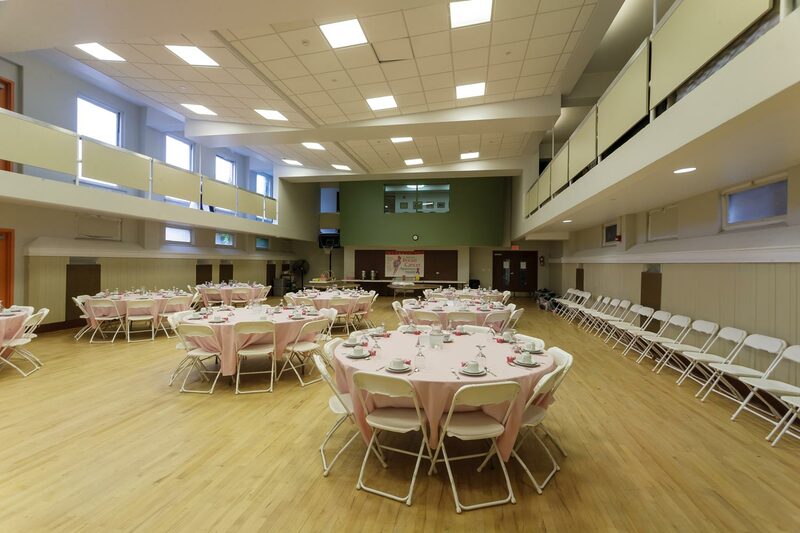 The Binghamton YWCA turned to OCV for our expertise in supportive housing, historical preservation, and gut rehabs when they needed a partner to transform their run-down historical home into a modern, multi-use building. 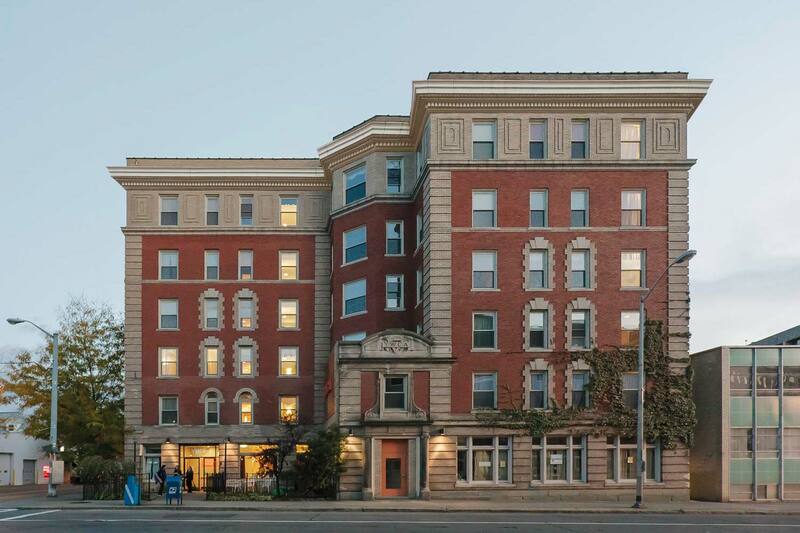 Additional challenges included assisting the client in attaining funding sources and an atypical infrastructure revealed only during demolition. 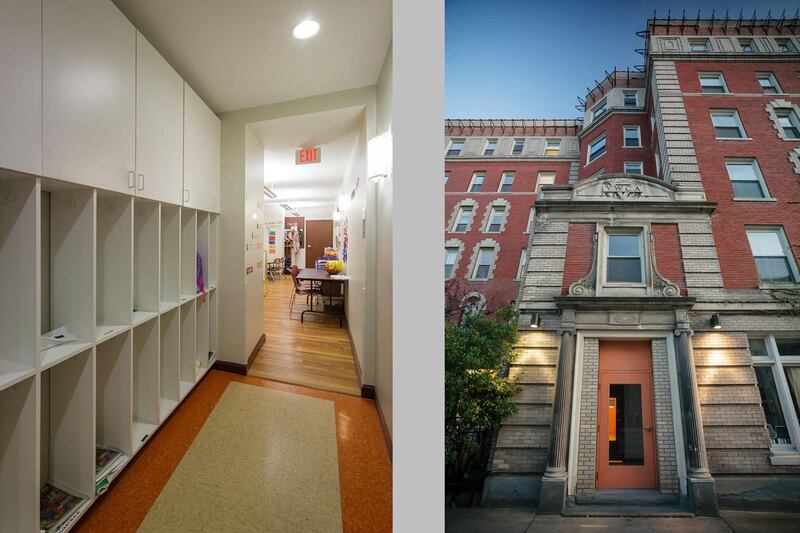 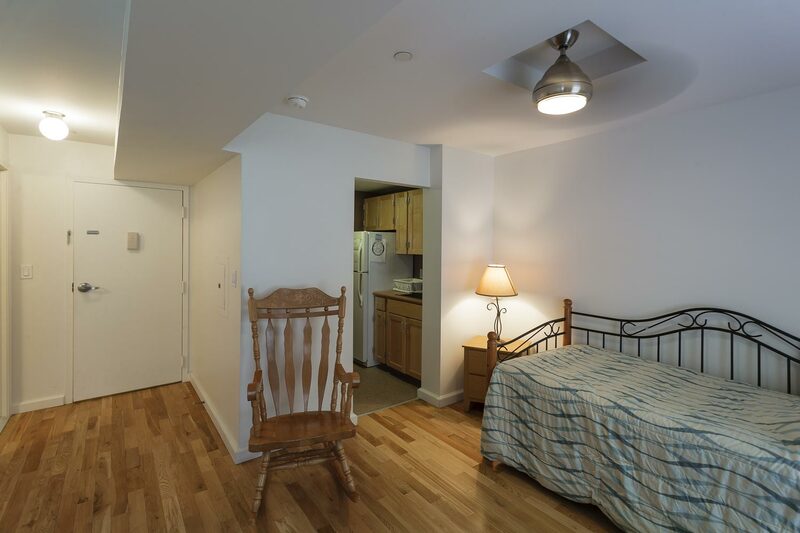 The project completely reconfigured and converted existing dorm-style housing into individual apartments outfitted with new bathrooms and full kitchens, nearly doubling the number of women and children served. 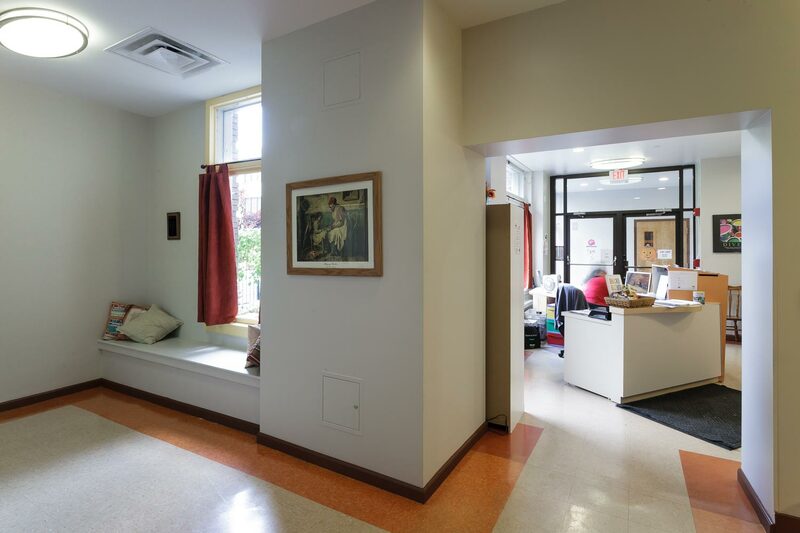 In 2009, the YWCA Binghamton was awarded ‘Outstanding Residence of the Year’ by the Supportive Housing Network of New York.